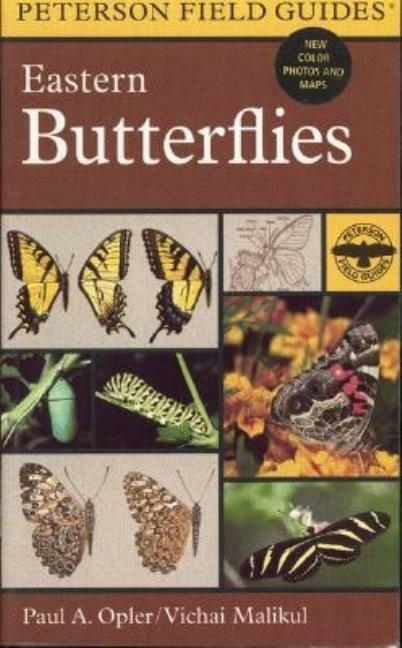 This newly designed field guide features descriptions of 524 species of butterflies. One hundred color photographs as well as 348 color range maps accompany the species descriptions. The 541 color paintings clearly show even the most minute field marks. Introductory chapters include information on butterfly gardening, habitats, and conservation.